It’s here. A Pre-order you will WANT right now. 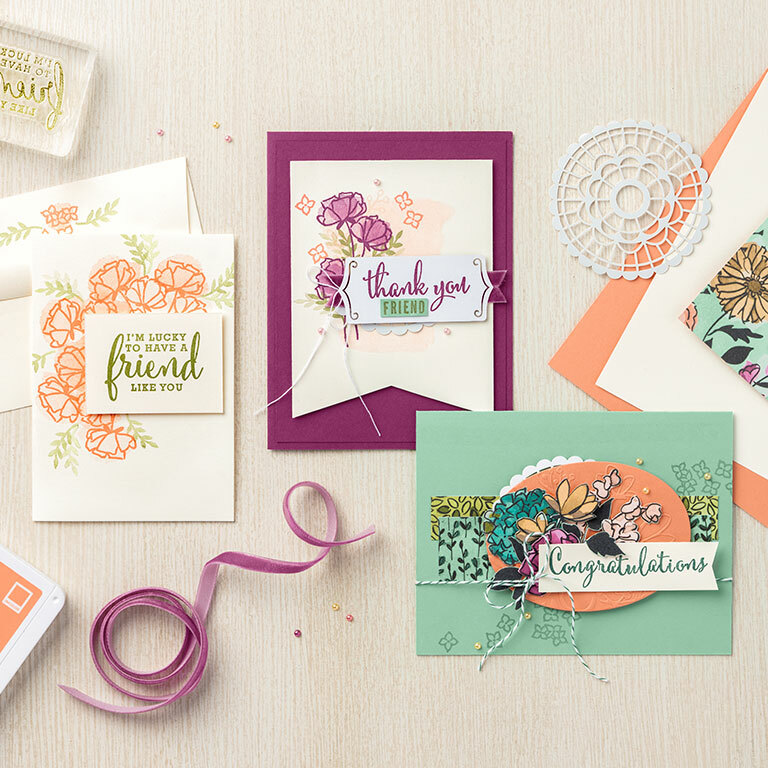 New stamps, new beautiful papers, new accessories, a new product suite from the up and coming catalog. Love it. You can order this entire suite beginning today, May 1st-31st. Now that’s exciting. 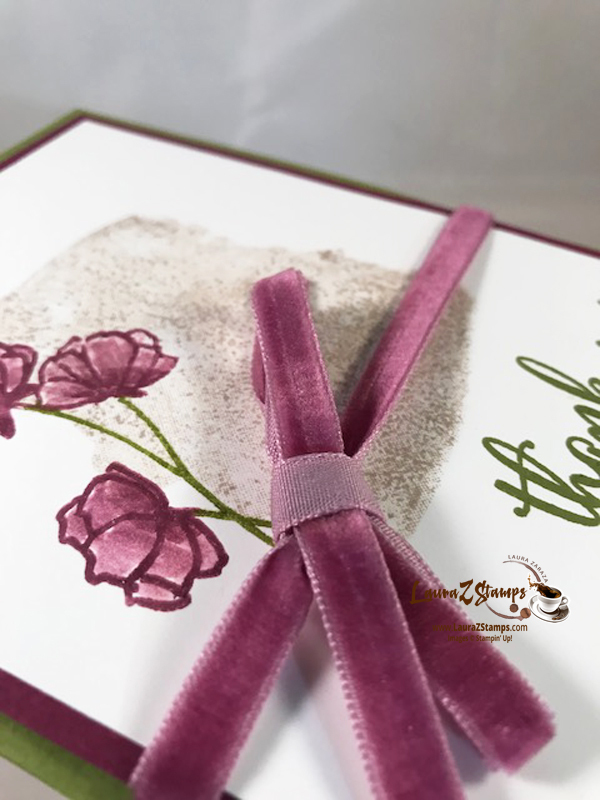 Beautiful samples. Looks pretty good, doesn’t it? It’s called the Share What You Love Suite. Look at this lush looking ribbon. It’s so soft. 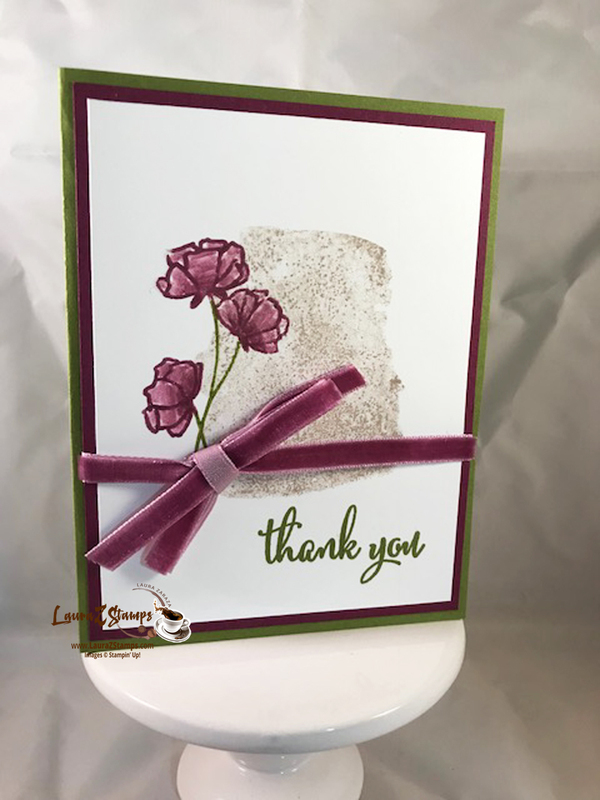 My colors are Crumb Cake, Rich Razzleberry, and Old Olive on Whisper White C.S. 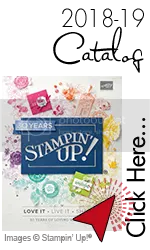 How about a video from Stampin’ Up! to explain a bit more. 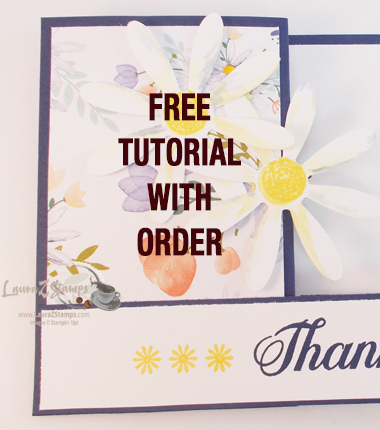 Plus, in the month of April, my Newsletter subscribers received a Free unique tutorial using this suite. 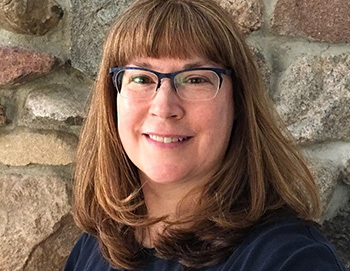 You can sign up for both my newsletter right when you come to my blog (Believe it or not that strange yellow pop up does have a purpose) and when I post on my blog at the bottom of every post. New information first and fun ideas, all delivered to your email. As always, I appreciate your business.